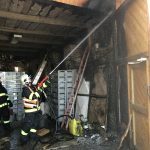 We went to another fire shortly after noon on Monday. 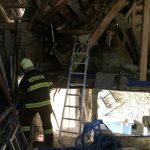 This time I was sent to the local part of Domoradice, where a barn fire was reported. 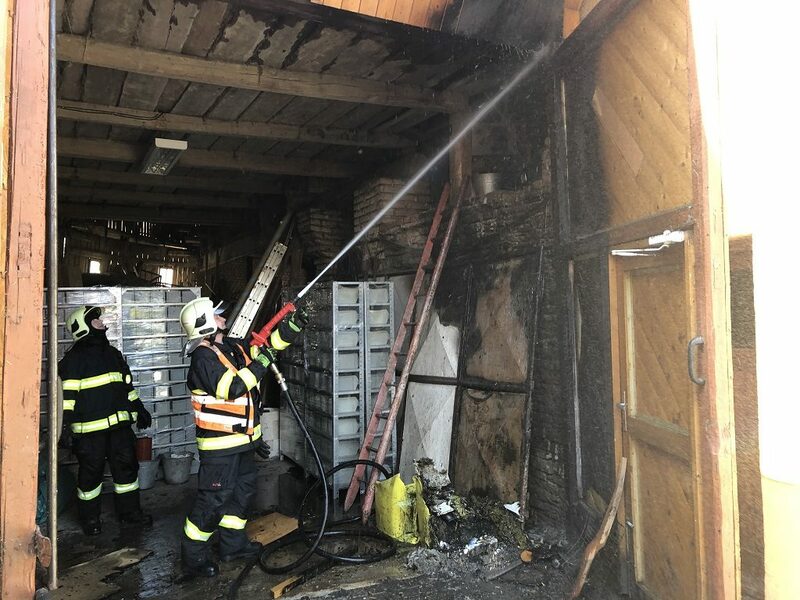 A survey of the event site revealed that a plastic garbage bin that had been placed in the barn had burned out. 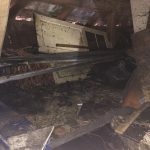 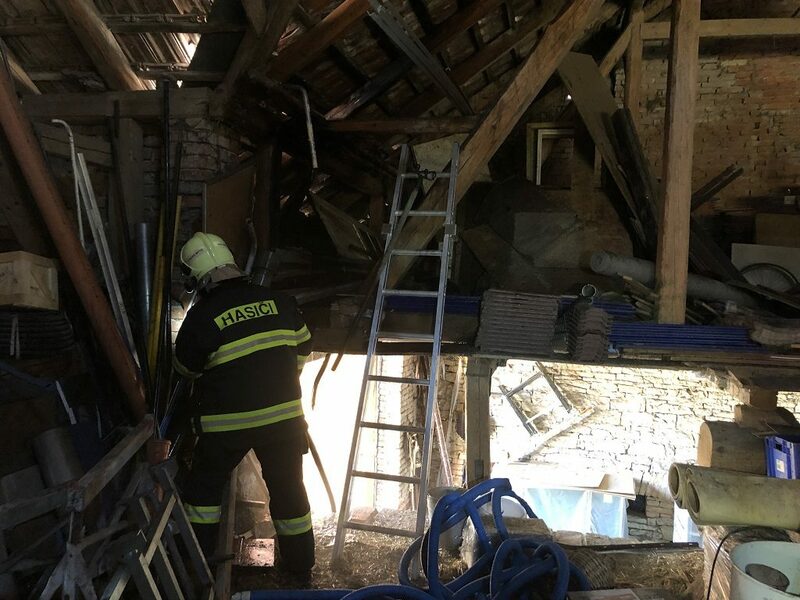 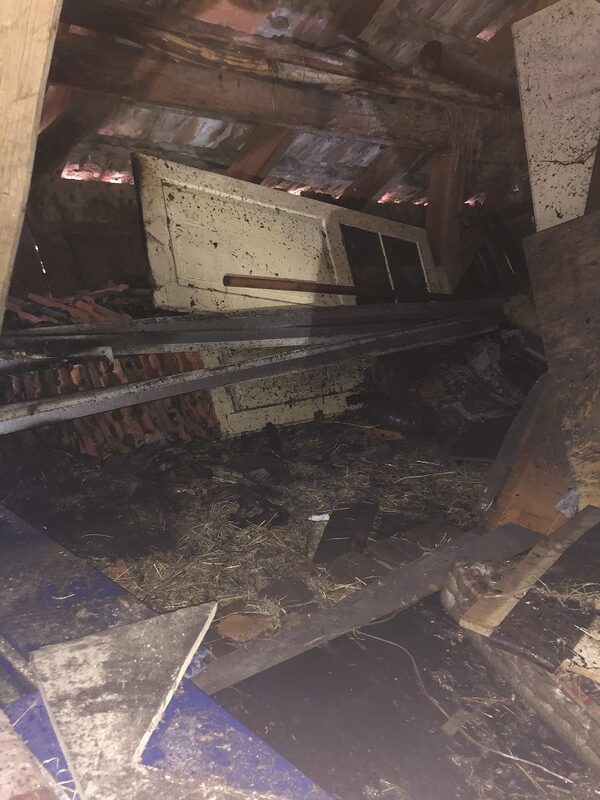 Fortunately, the owner responded with a presence, and before the arrival of firefighters, the fire started extinguishing the fire with a garden hose, preventing the fire from spreading to the barn. 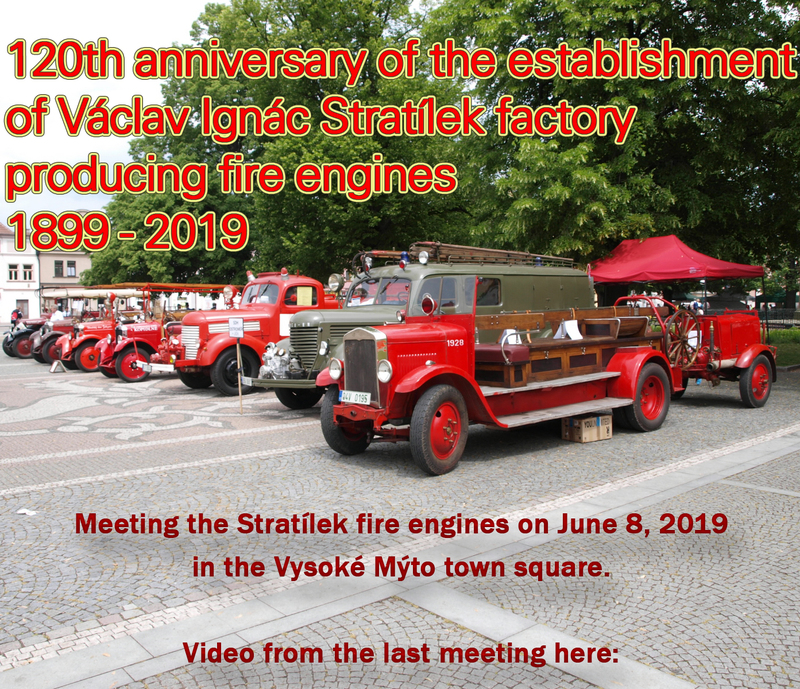 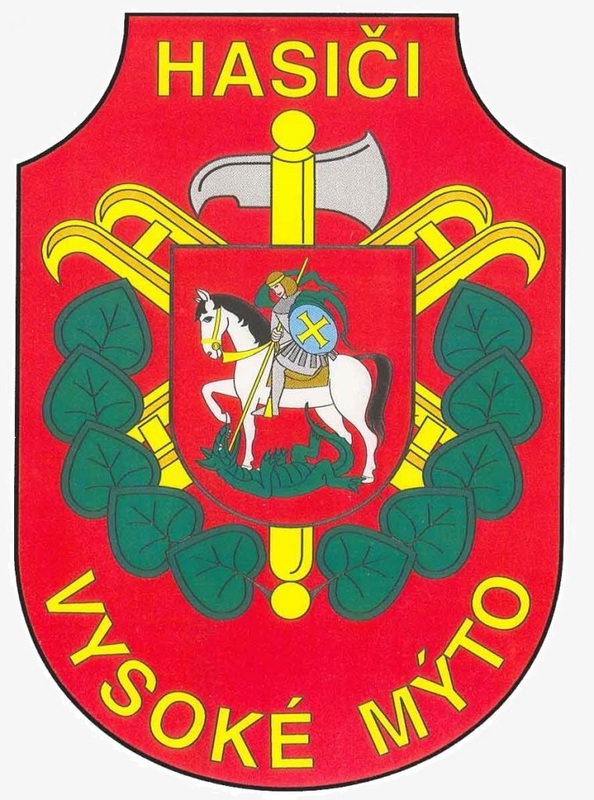 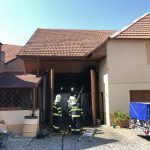 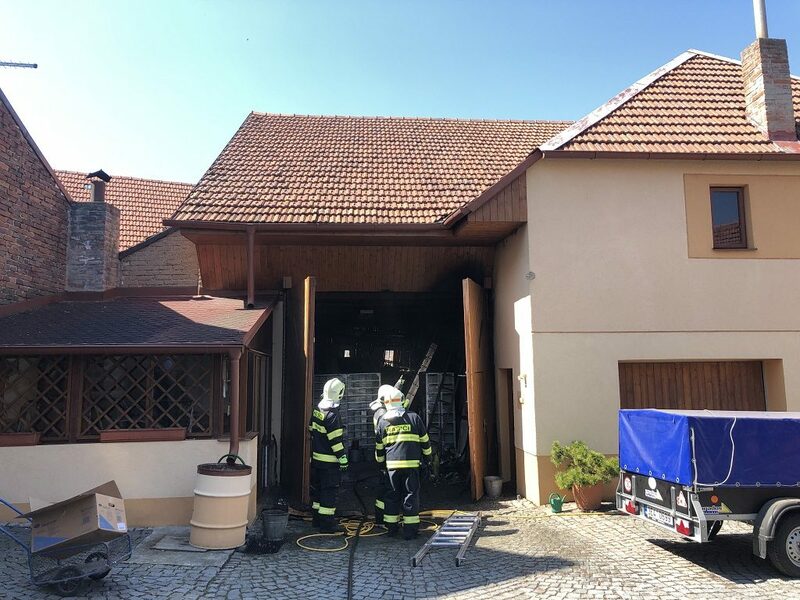 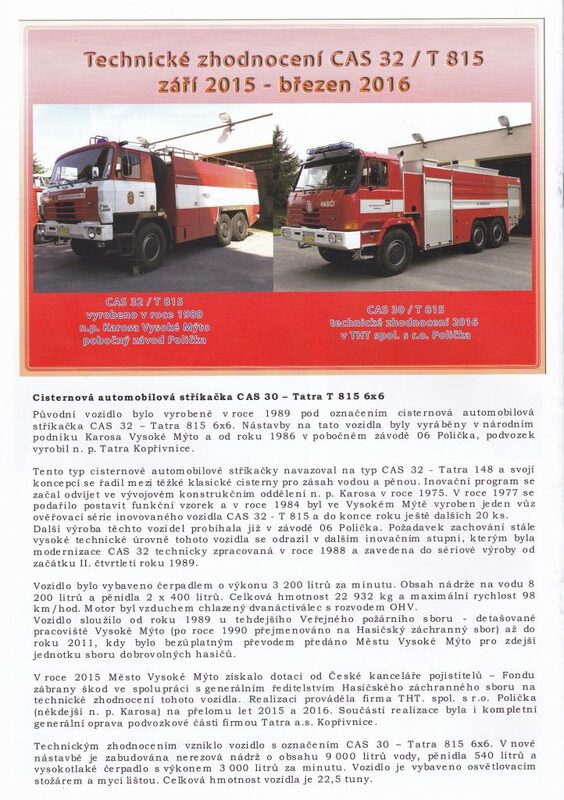 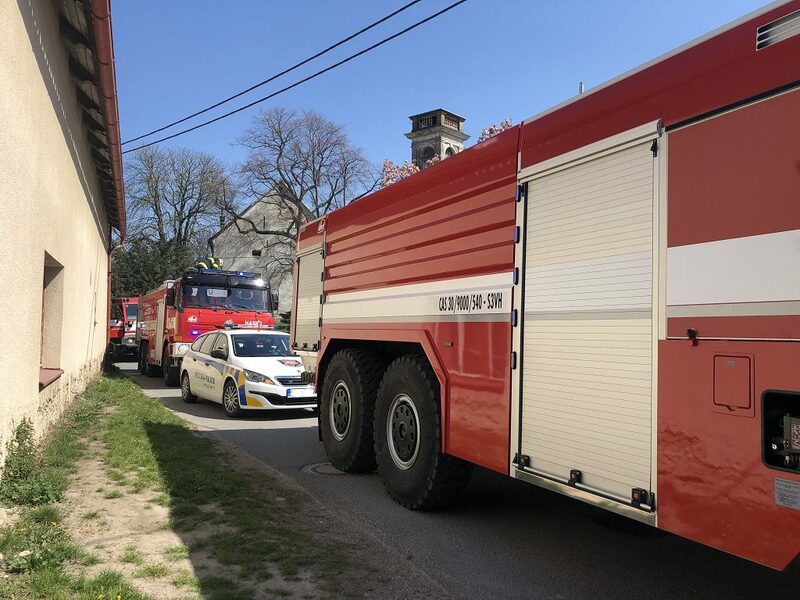 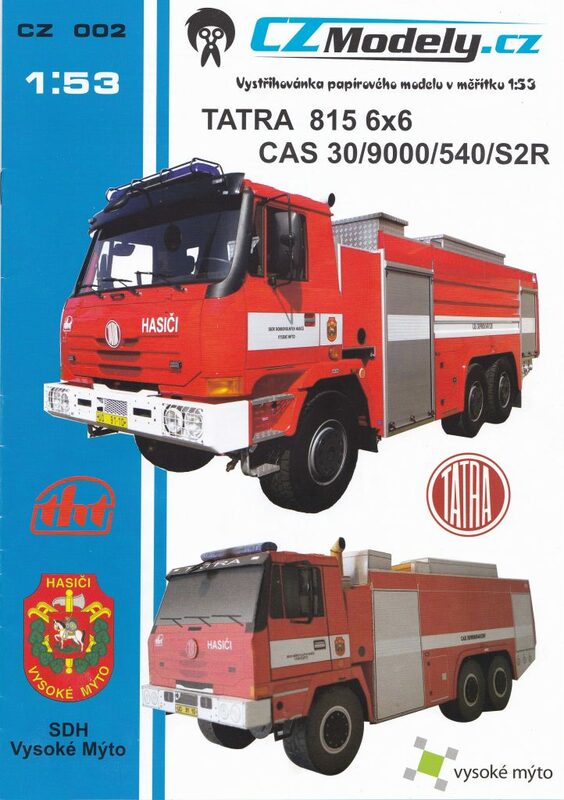 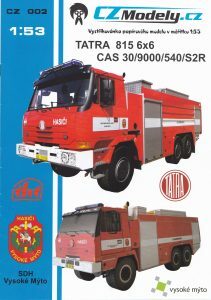 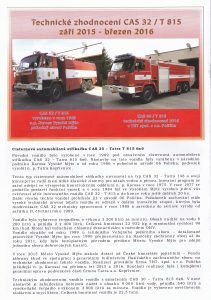 On the site intervened unit fire brigade from the station Vysoké Mýto and the units voluntary from Vysoké Mýto, Zámrsk and Vraclav.